SUSSEX COUNTY, NJ – Assemblyman Parker Space and his running mate Gail Phoebus announced today that the New Jersey State Policemen’s Benevolent Association (PBA) has endorsed their candidacies in the 24th Legislative District that includes all of Sussex County, 11 towns in Warren County and Mt. Olive in Morris County. 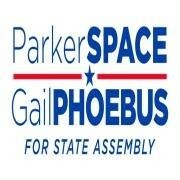 Space and Phoebus cited their opposition to Democrat legislation to force first responders to reside where they are employed and their support of pro-police legislation to totally prohibit motor vehicle ticket quotas; require police departments to issue identification cards to those who retire in good standing so, under federal law, the retiree can carry a firearm across state lines; increase penalties for home invasions; and subject cop killers to the death penalty. 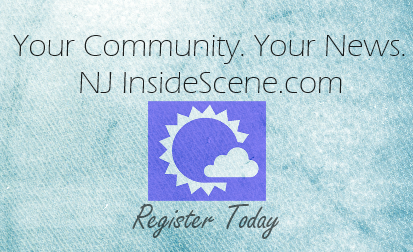 There are 33,000 members of the PBA across New Jersey. “In a time when politics sadly means more than policy, you [Space and Phoebus] have demonstrated a commitment to work with us on difficult issues to develop sensible solutions to benefit our members and the public safety,” said State PBA President Pat Colligan in letters of endorsement to each candidate.